VANCOUVER, BC – Powell Brewery has announced details of its newest limited edition beer, which is due out later this week. A traditional wheat ale originating from Goslar, Germany. Light and refreshing with notes of lemon balm, salt, and pepper which lead into a velvety mouthfeel with back notes of melon and Brett Funk. 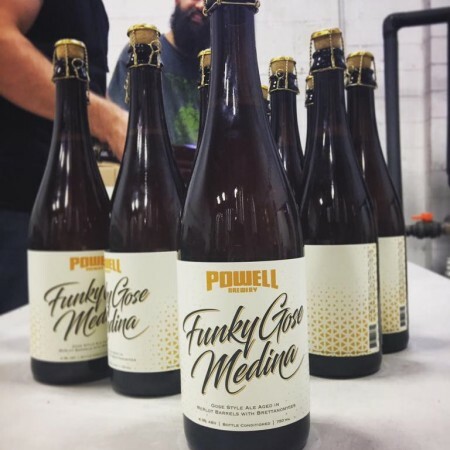 Funky Gose Medina will be released Friday October 13th at 12:00 noon in the Powell Street tasting room and retail store.